Many people who have bought property in Cyprus have found it necessary to appoint someone to take care of their transactions while they are away. 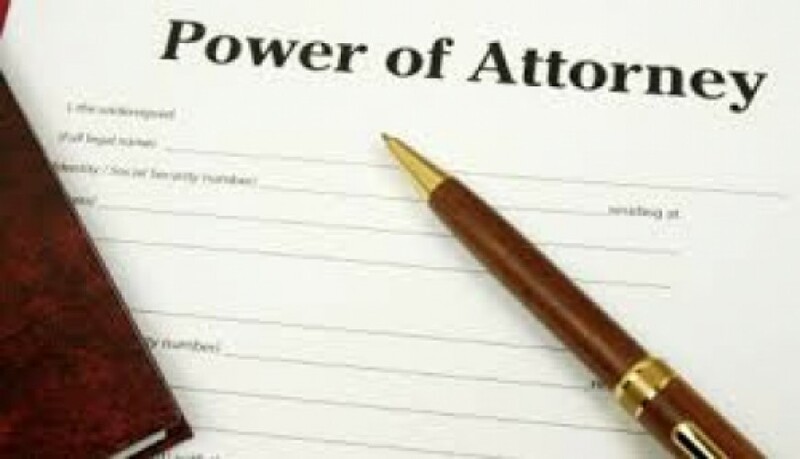 To be able to do this legally it is necessary to give your representative a power of attorney. It goes without saying that if you are going to give someone the authority to act on your behalf, especially with financial matters, it is of the utmost importance that this person is trustworthy. Unfortunately there are some unscrupulous people who have taken advantage of this powerful document and managed to embezzle money and property from their rightful owner. Finding someone you can rely on to do what is necessary, must be a person that you can trust to act in your best interests.